Bee Charm - Blossom B.L.I.S.S. Bee Charm - Blossom B.L.I.S.S. 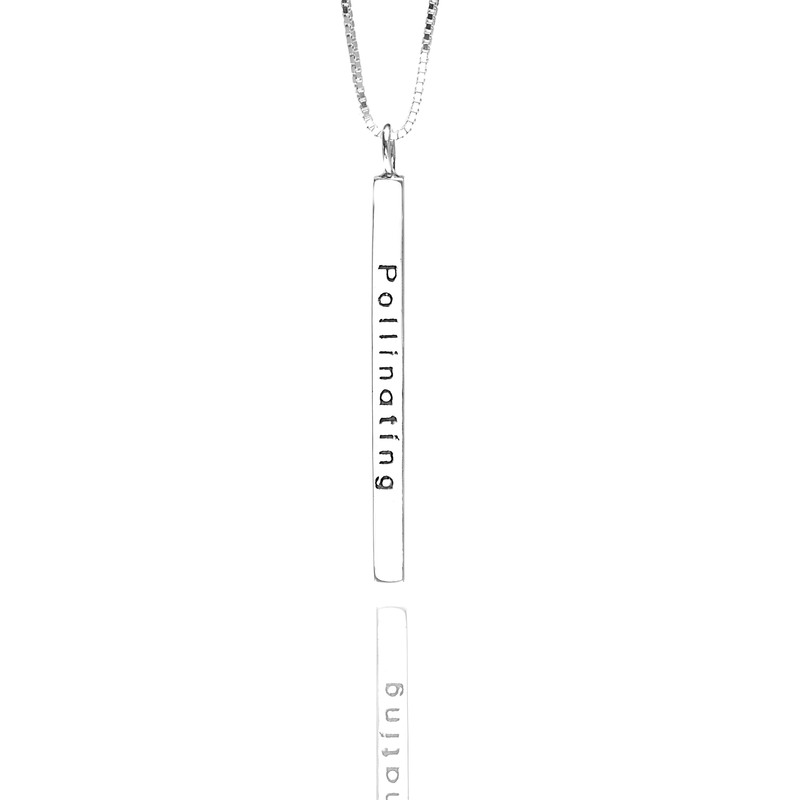 The Bee charm is a friendly reminder that we can all make a difference by pollinating the planet with love. 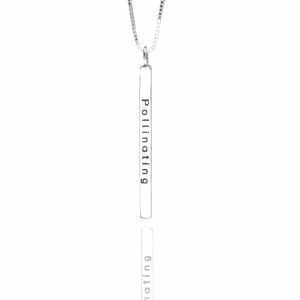 With every piece of jewelry with the bee charm that you buy, we donate to help save the bees. Hand stamped & crafted with 925 Sterling Silver & Blessed in Bali. No two charms are the same. Variations are part of the character of the piece.